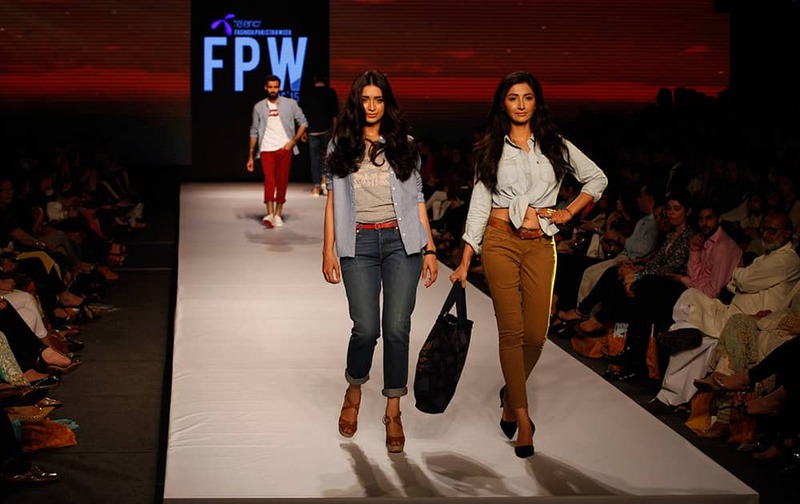 Models present creations by International label Levi's at Fashion Pakistan Week, Pakistan. Singer Kellie Pickler attends the 2015 CMT Upfront event at the TimesCenter, in New York. Heidi Klum and Nick Cannon arrive at the NBC Universal Summer Press Day at The Langham Huntington Hotel, in Pasadena, Calif.